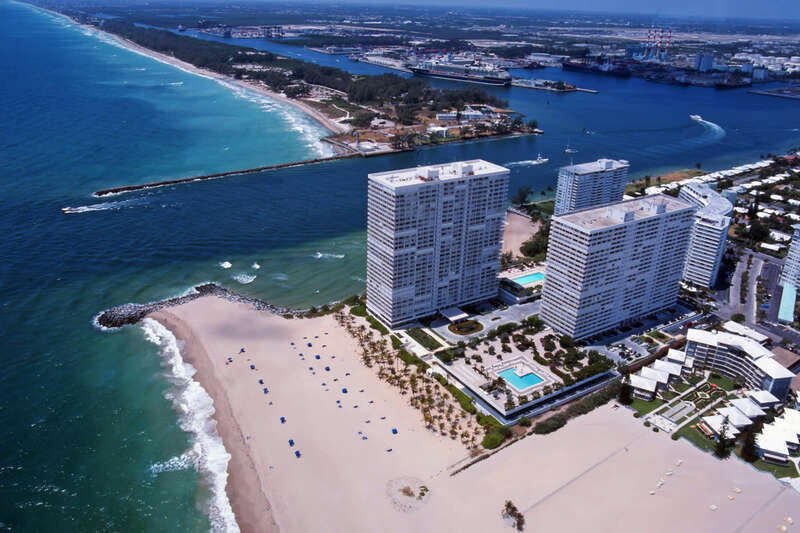 These very exclusive condominiums in the Harbor Beach Area continue to be one of the most desirable address' in all of Fort Lauderdale . Situated on over 10 acres of Atlantic oceanfront, residents in this prestigious condominium receive 5 star amenities and services . A wide variety of spacious floor plans to meet each buyer's particular taste and needs. Call for current pricing, availability and typical floor plan. The spectacular ocean, coastline, cruise ship and city views are priceless. Point of Americas is truly the best of the best and will never be duplicated. 1, 2 and 3 Bedroom floor plans to choose from. Some combined two units. Some Thru units North to South.